Photo 113. Launching of Arado Ar 196. 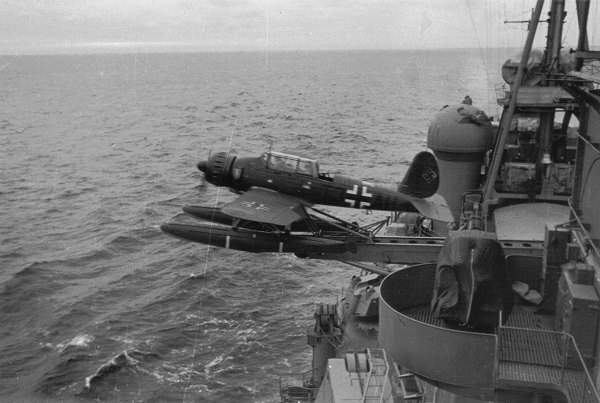 Launching of Arado Ar 196 T3 + AH from the Prinz Eugen. Date unknown.